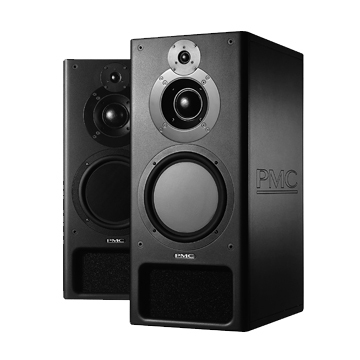 We're are proud to announce the arrival of our brand new set of PMC IB2s to the studio. Congratulations to Sum 41 on their Grammy nomination for best hard rock performance! The band recorded much of their latest release "Screaming Bloody Murder" at Perfect Sound Studios. Both music and video recorded @ Perfect Sound Studios! Kids With Guns - "Choke 'Em Up" from The Farm Fresh on Vimeo. Producer/engineer Norm Kerner teamed up with producer/multi-instrumentalist Jake Rodenhouse to convert a 4-bedroom, 3-bathroom house on a secluded estate in the Hollywood Hills into a full-service music production facility, Perfect Sound. Kerner reports that since opening in December 2009, Perfect Sound has hosted sessions for Band of Horses, Sum 41, Murder Dolls, Rob Zombie, Ryan Adams and Tenacious D.